If you’re looking for high quality and personal service, you’ve come to the right place. At Pho' Le Vietnamese Cuisine we’ll give you the attention and personal service you’ll come to expect and enjoy. We offer a great selection of authentic appetizers, noodles, rice platters, soups and many more items. 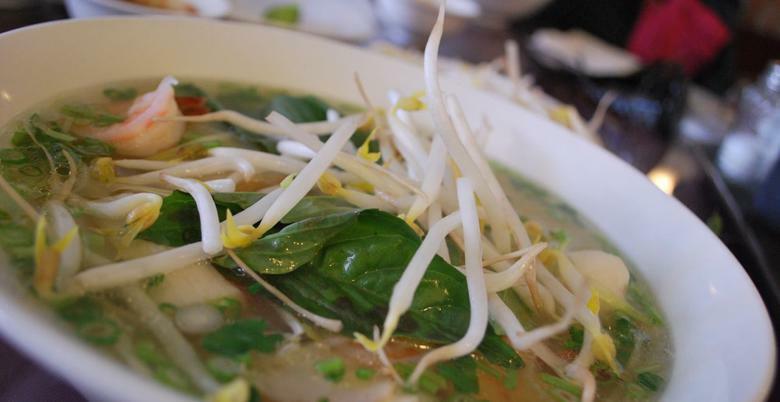 Pho' Le Vietnamese Cuisine has been located in Berlin, NJ since 2014. Pho Le will be closed on December 25 and 26th, and January 1st.